Connecticut Collision Center has been around for Four Generations and has over 200 years of combined experience! 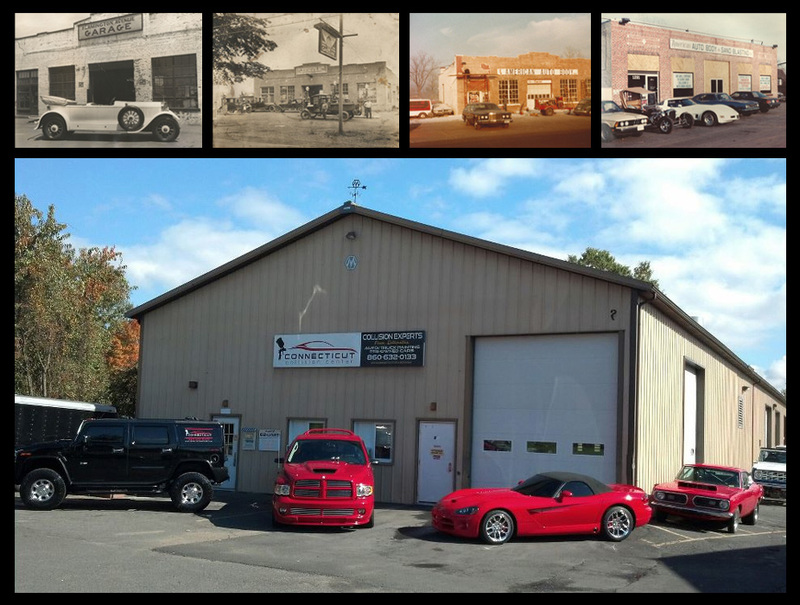 We're derived from 4 generations of autobody and collision repair experience. Located in central connecticut in our 10k sq ft facility where we trive for delivering the highest quality at affordable pricing for our clients. We offer anything from antique restoration to heavy collision repair services. We invite you to call us with any questions you may have or stop by the facility in Middletown, CT to learn more about how we can help you on future projects.